It's Canada Day next week. 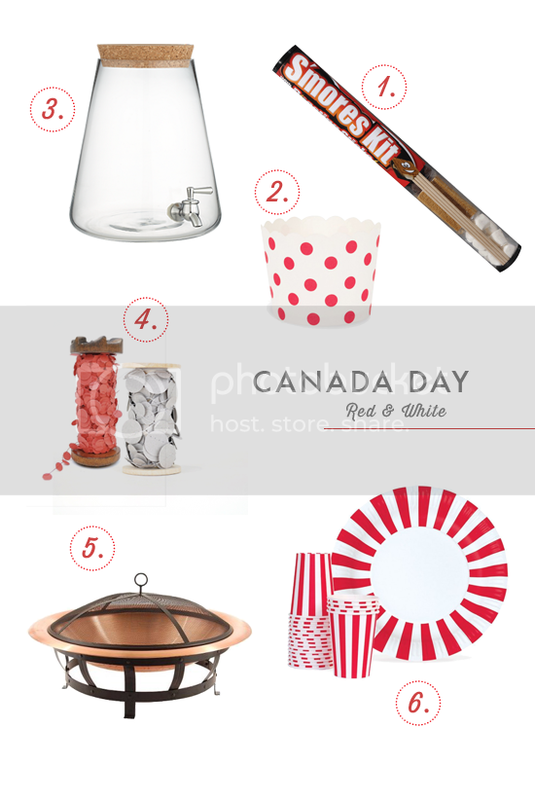 So for my lovely Canadian readers, here are a few essentials to celebrate July 1st in all it's red & white glory! And, if you need some printable goodness, you'll find my Canada Day printables available for automatic download here.